3, 2, 1, Change! 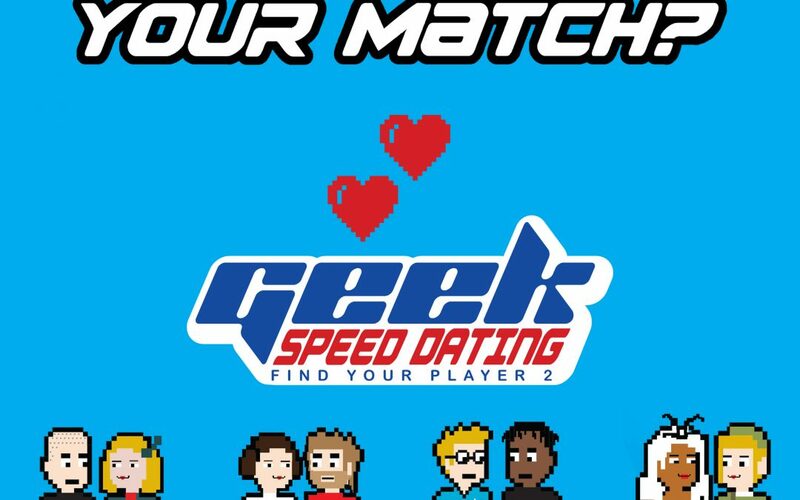 Geek Speed Dating Is Here! Morristown, NJ (September 12, 2018) – Get ready to meet your match! Geek Speed Dating is happening at DerpyCon 2018 this November! Geek Speed Dating is a service that organizes events in which participants go through rounds of dating during a session in hopes of meeting that special someone. They pride themselves on providing a safe, fun, and comfortable environment for all their patrons. They run events like these across the country, as well as offer LGBT+ specific sessions. Sign-ups will be available on site at their booth.